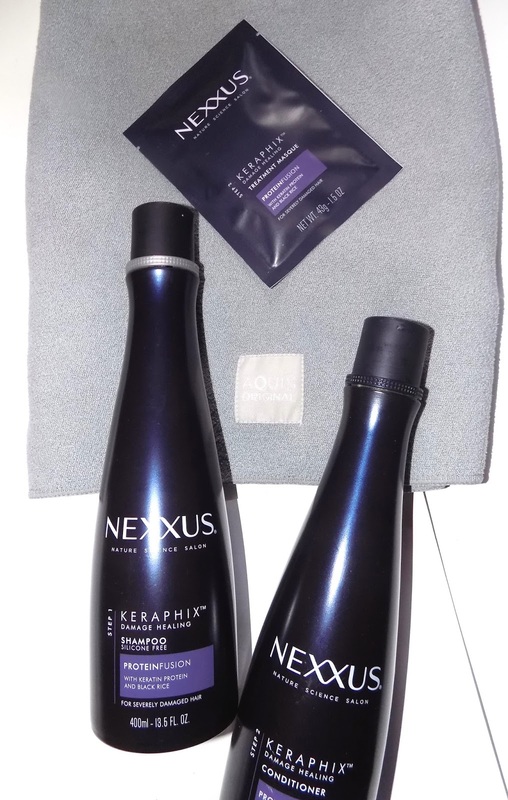 Nexxus makes some of the gold standard haircare for repairing damage. Their Emergencee has been a staple here for over a decade. The Mom has damaged, brittle, processed hair that needs a lot of TLC and she swears by it. I've used it too, when my hair is having a moment . New is Keraphix with a shampoo, conditioner , treatment masque and reconstructing treatment for severely damaged hair . 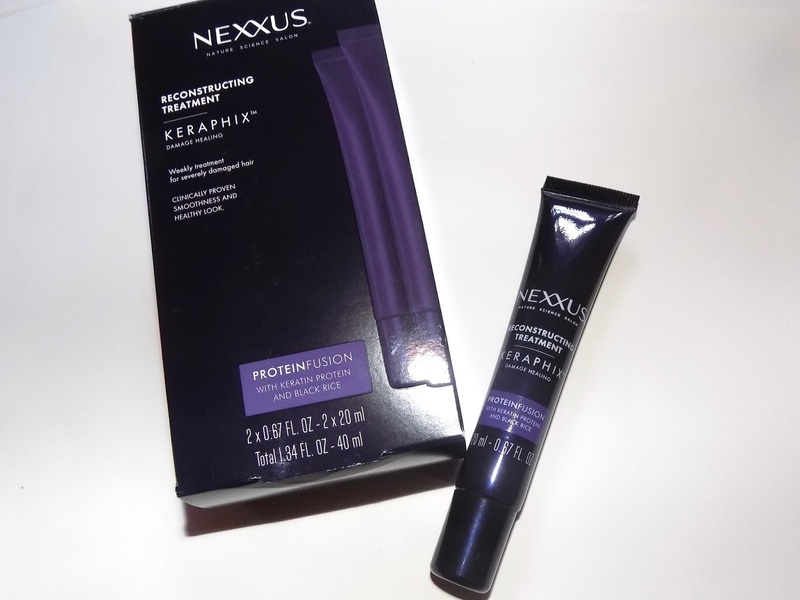 The formula uses a keratin blend proprietary to Nexxus that also has black rice . The Shampoo cleans well and conditions a lot on it's own but it was a bit weighing on hair. It's definitely best for those who have really fried their hair, along with the conditioner, which works well and is fairly light. My hair is in pretty decent shape right now, but I like how it helped the ends look and feel better. The Reconstructing Treatment are tubes that come packaged two to a box. These do a great job and are similar to Emergencee . 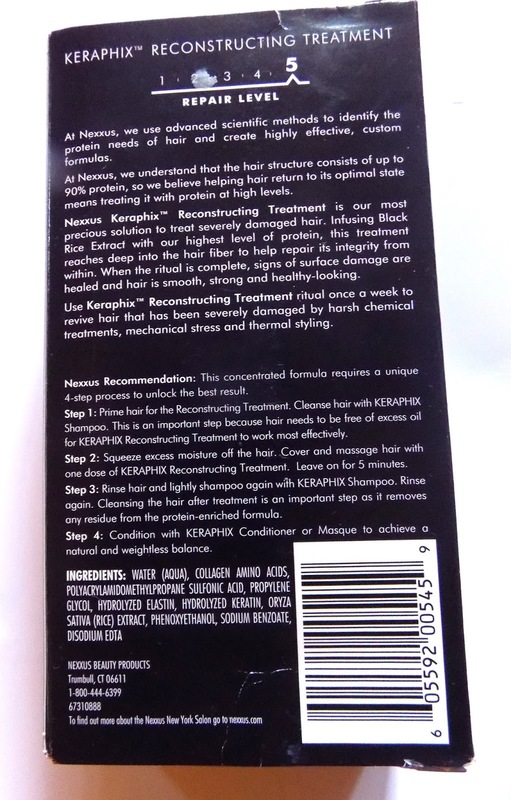 Shampoo first then leave treatment on wet hair for 5 minutes, rinse , shampoo again and condition. Hair is softer and looks less dry, more healthy. Very much something you'll be glad you used. The Treatment masque is the one product I haven't tested yet. 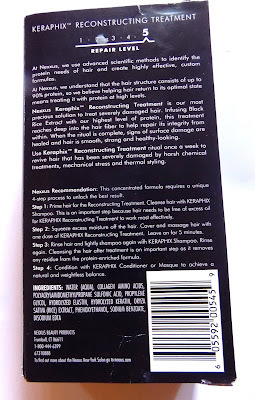 It is a thick, butter like formula that you work all over hair and leave on for 3-5 minutes then shampoo/condition. Judging by how well the other products work, I 'll assume this is a winner too.